Soft, oven baked tortillas covered in thick n’ chunky salsa, topped with gently poached eggs and a sprinkling of chopped flat-leaf parsley. Mexico's take on a full English breakfast! Grab a shallow pan with a lid and gently heat the Thick ‘n’ Chunky Salsa. Then make four holes in the salsa, and break the eggs into a cup. Slide one egg into each of the holes. Cover with a lid and let the eggs cook in the juices on a low heat for 4-5 minutes until they are just set. Meanwhile chuck the Refried Beans in a small pan and heat gently. 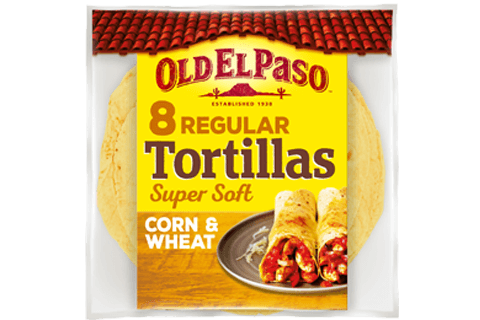 Warm up the Soft Corn Tortillas, following the instructions on pack. Carefully spoon out each of the eggs with plenty of rich and juicy salsa and place on the top of two warm and toasty corn tortillas. 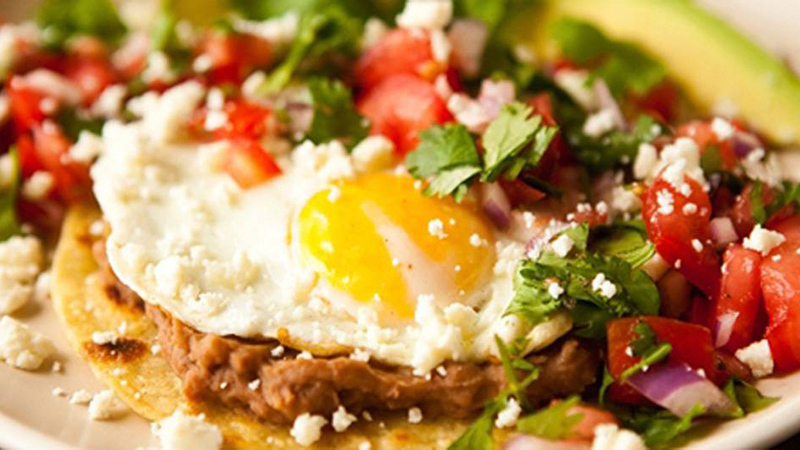 Garnish the huevos rancheros with a sprinkling of flat leaf parsley then get everyone up to start the day, in true El Paso style.